$12.99 per pair List: $22.75, You Save: $9.76! 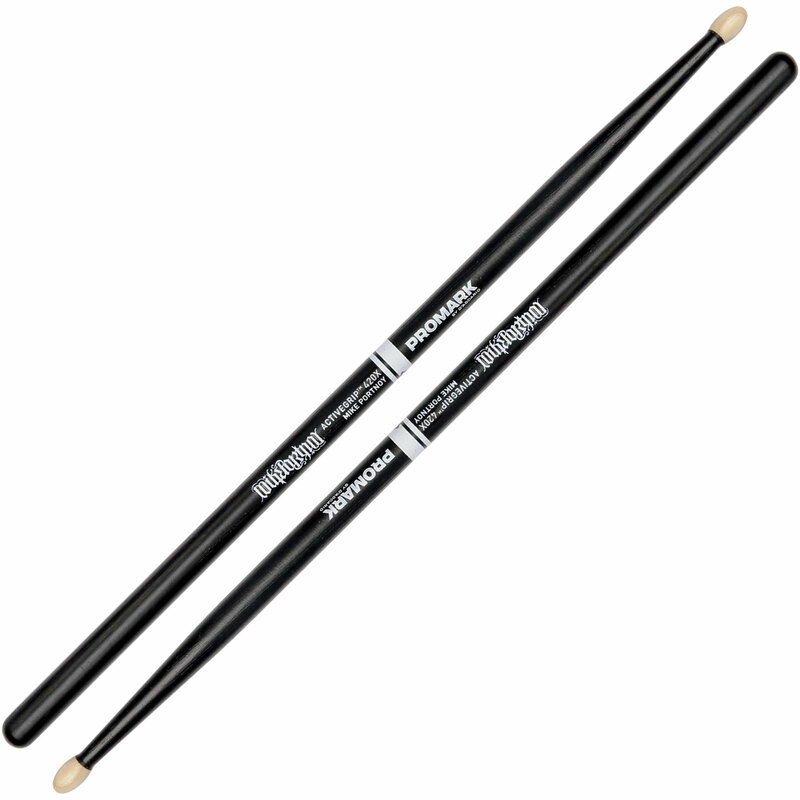 Promark Mike Portnoy ActiveGrip 420X Drum Sticks give you plenty of power, with diameters on the large side of the 5A range and long oval wood tips to hit a wide surface area on drums and cymbals. The ActiveGrip coating gets tackier as temperatures rise, so you'll always have a good grip even if the sweat is flying off you. 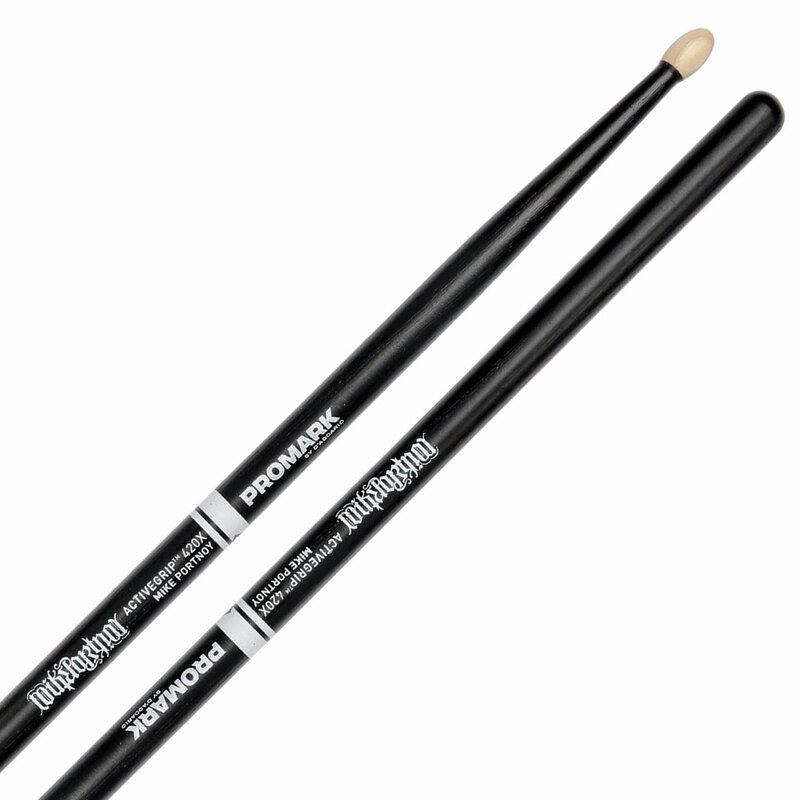 They're made of strong, responsive hickory, the most popular wood choice among drum sticks by far.